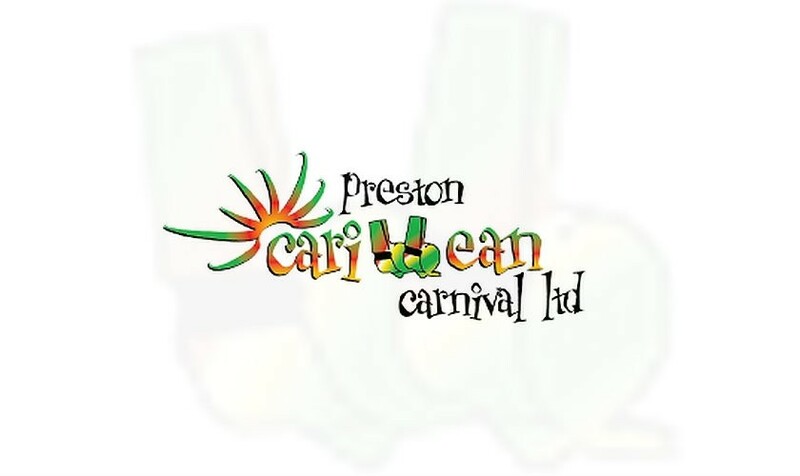 Preston carnival is the largest and longest running cultural celebration in Preston outside of the Preston Guild, attracting tens of thousands of visitors each year. Preston comes alive in May as the city danced to the rhythms of the Caribbean. 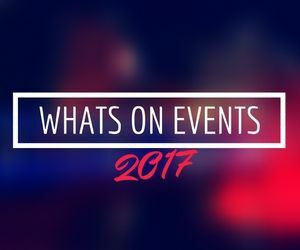 Carnival is open to people of all ages and is a platform for anyone who wishes to promote the essence of all that is positive about Caribbean Carnival. It all starts at 12 Noon on Sunday when the procession travels from Moor Park, down Deepdale Road and through the city centre ending up in Avenham Park, where there will be lots of music and dance to get everyone in the party spirit.